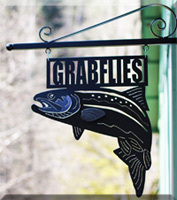 Custom 10 Foot Tip with Swivel by Grabflies | Taking Sink Tips to a whole new level! 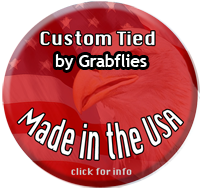 Helps eliminate twists and fly tangles when you Spey cast, and swing flies. 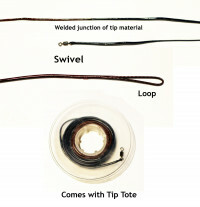 Make it easy to tie on tippets - just tie tippet onto swivel using improved clinch knot or Trilene knot. Using a full 10 foot tip with swivel gives you a smoother transition and cast. Made using the best swivel with a 75 lb breaking strength.